Sep 03, 2015 in "Morimoto Asia"
If you are looking forward to dining at Morimoto Asia, the newest Disney Springs restaurant, we've got some information about reservations and the Disney Dining Plan. You will be able to make reservations on Open Table from September 16 2015, and via Disney Dining online or at 407-WDW-DINE from November 1 2015. Reservations can also be made directly with the restaurant on 407-560-6686 from September 30. Morimoto Asia will also be on the Disney Dining Plan, although not at opening. Expect to see the Disney Dining Plan accepted in early November 2015. 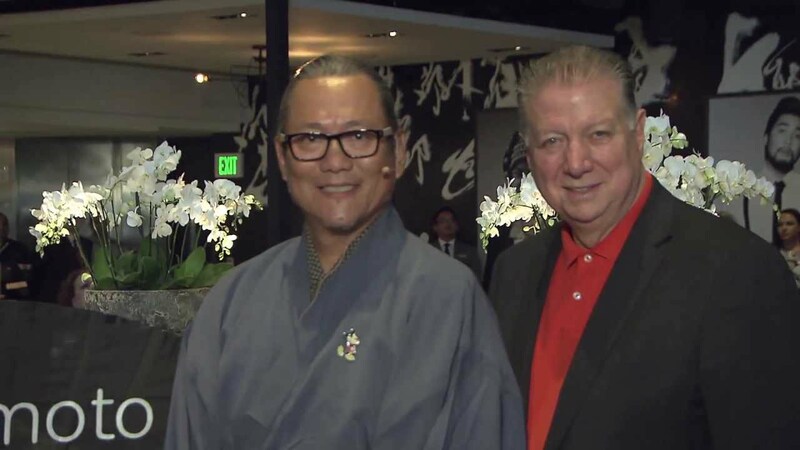 Morimoto Asia officially opens on September 30 2015 in The Landing District of Disney Springs.